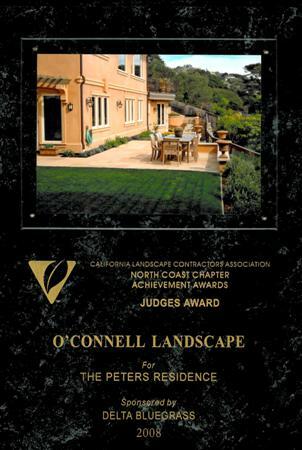 We won another award in this year’s CLCA North Coast Chapter Award program. 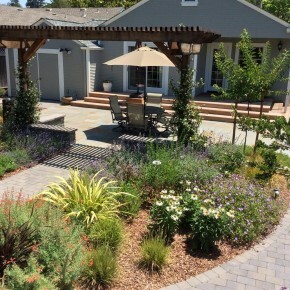 This project in Petaluma won for the Medium Design-Build installation category. 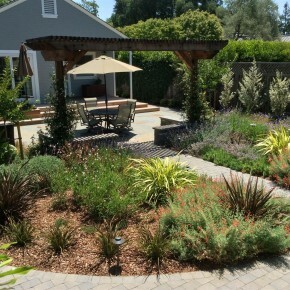 We were fortunate enough to win another award this year at the regional CLCA (California Landscape Contractor’s Association) Achievement Awards. 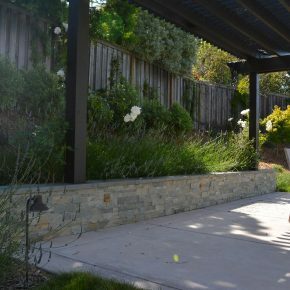 This project in Petaluma won first place in the one of the design-build categories. 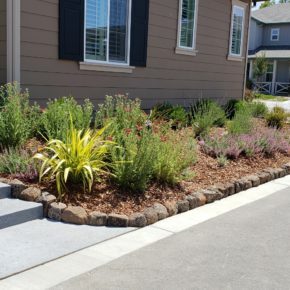 The installation features new landscaping for front and back yards for this new home on the East side of town. 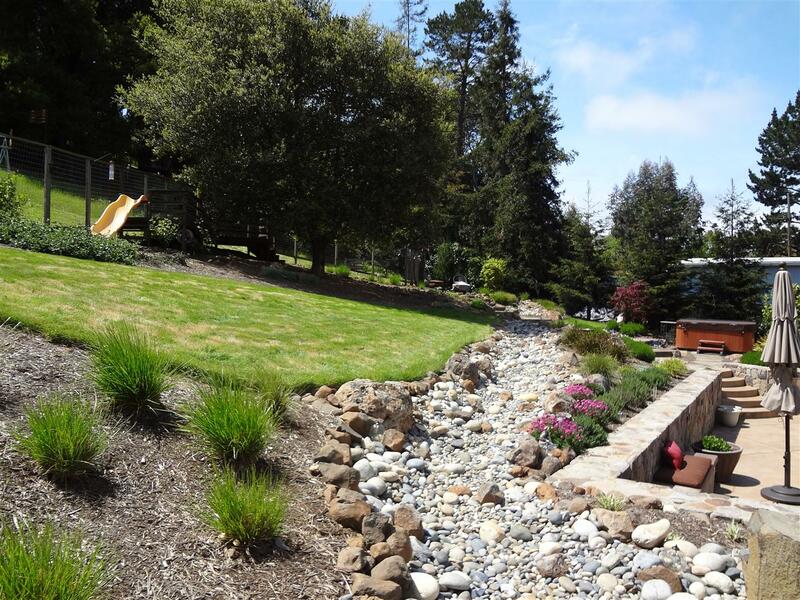 We won two awards at this year’s CLCA North Coast Chapter Award Program. 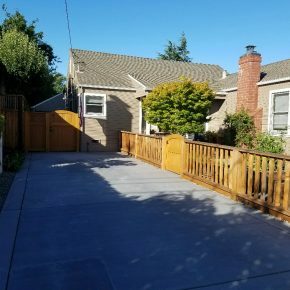 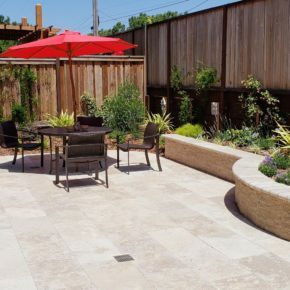 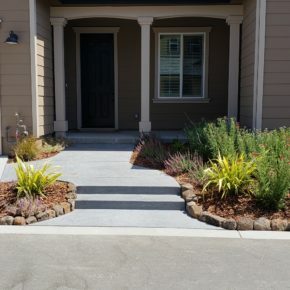 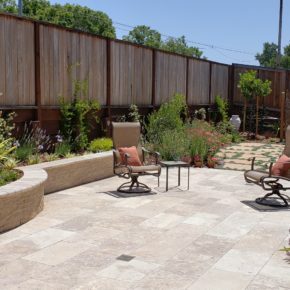 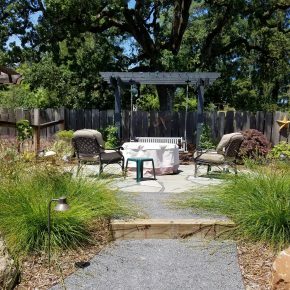 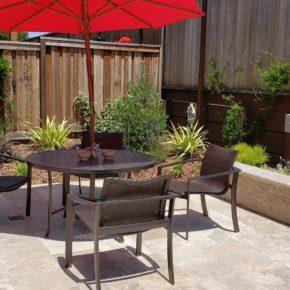 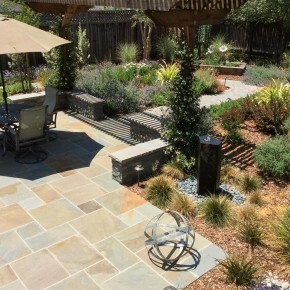 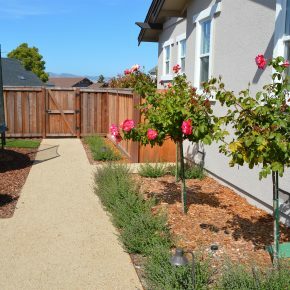 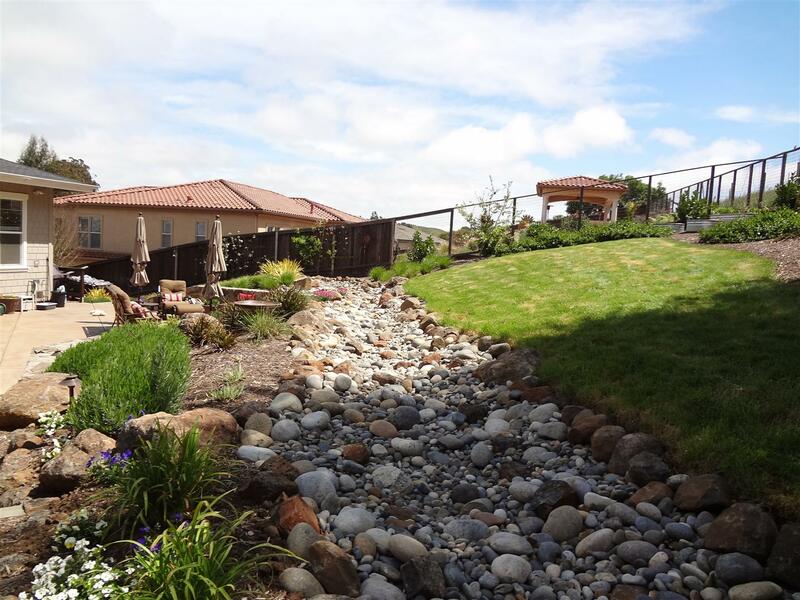 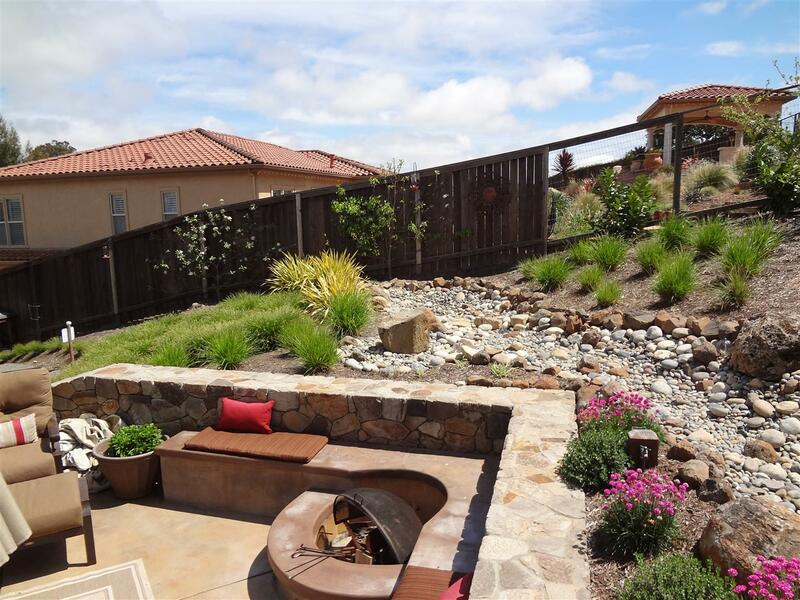 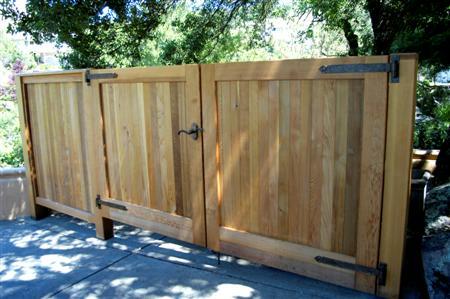 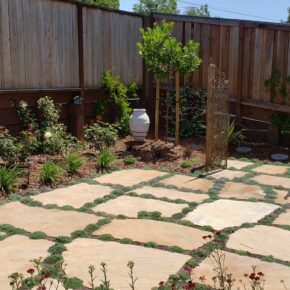 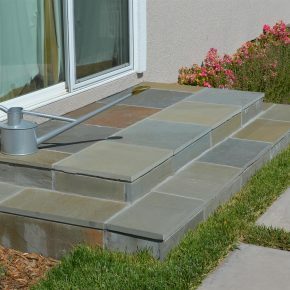 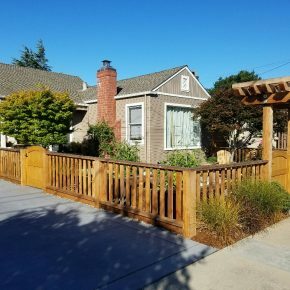 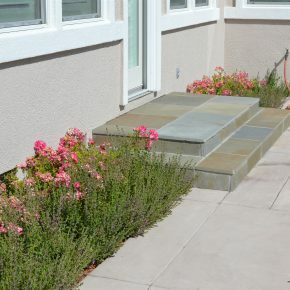 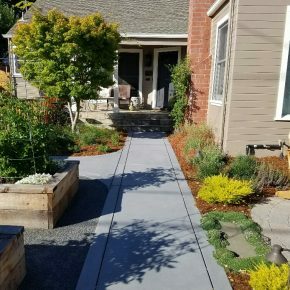 The first project was a completed front and back yard installation in Petaluma. 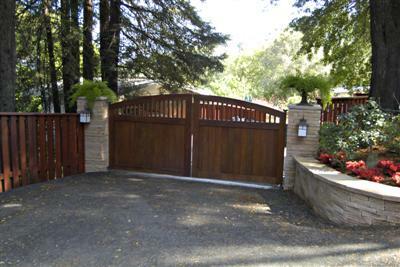 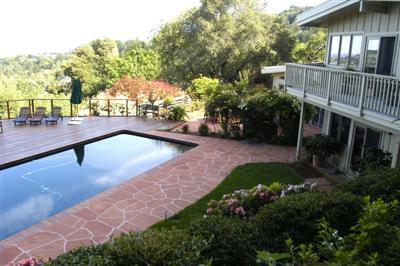 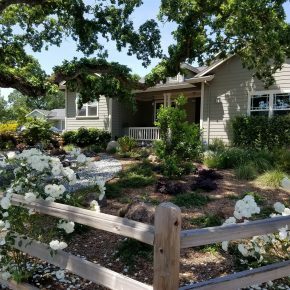 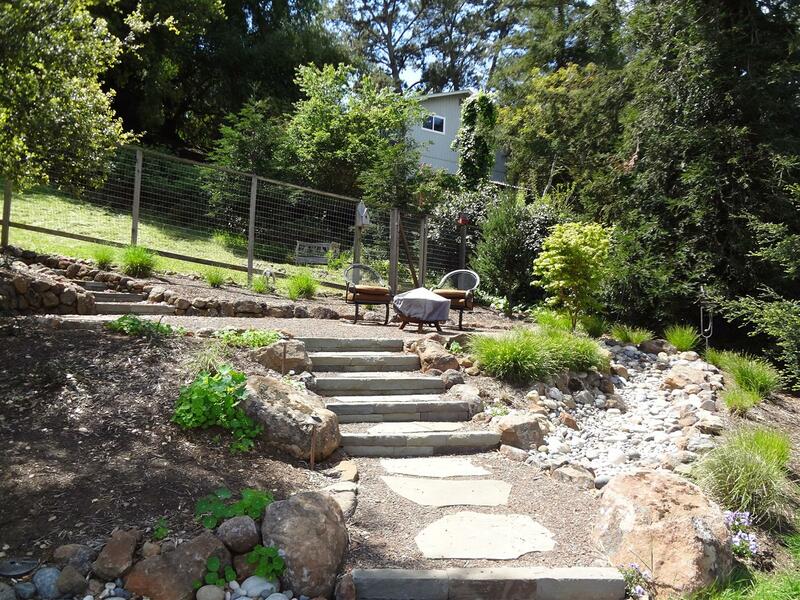 The second was a rustic front and back yard in Cotati. 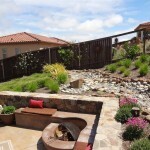 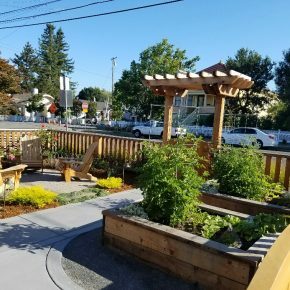 Both projects shared some interesting elements, including new fencing, water features, and vegetable garden areas. 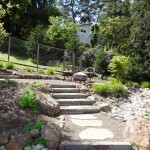 See some current photos below of both projects. 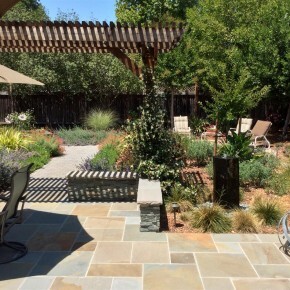 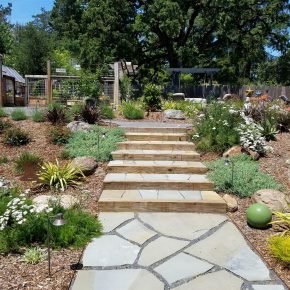 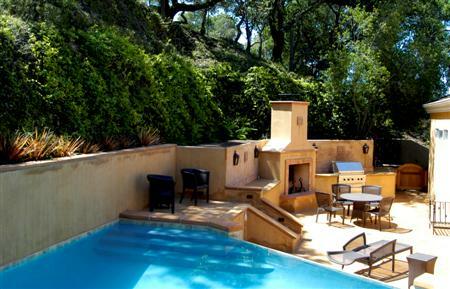 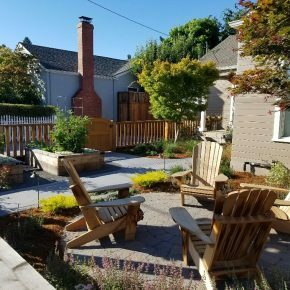 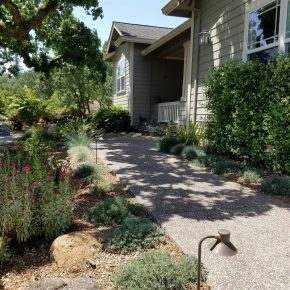 This Kentfield project won the judges award at this year’s California Landscape Contractors Association North Coast Chapter awards. 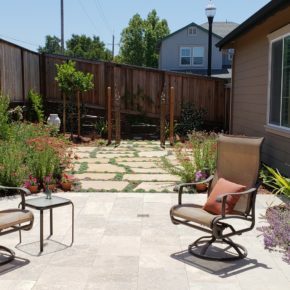 One of the three top recognitions awarded for all projects, the Judges Award is singled out be the judges as an excellent entry across all categories of installation and maintenance entries in the North Bay. 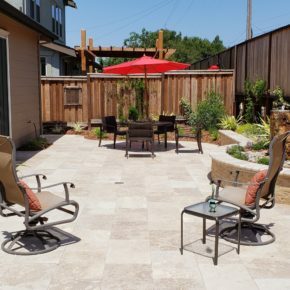 The project was designed by Bradanini and Associates, Gaetani Construction was the general contractor. 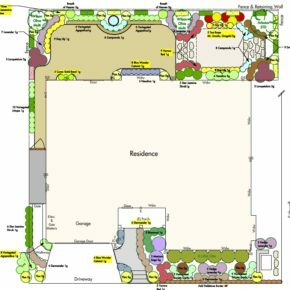 See the video below for an interactive overview of the project. 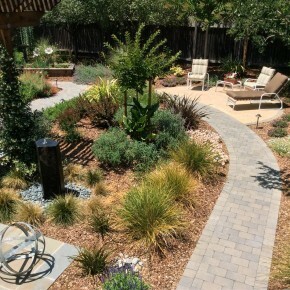 We were fortunate to win an award at this year’s California Landscape Contractor’s Association North Coast Chapter Awards against some of the best companies in the North Bay. 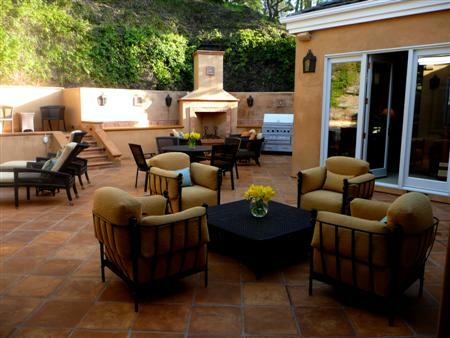 Thanks to the Morgan Residence for a great project. 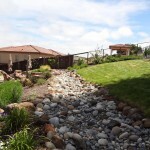 See the project video below. 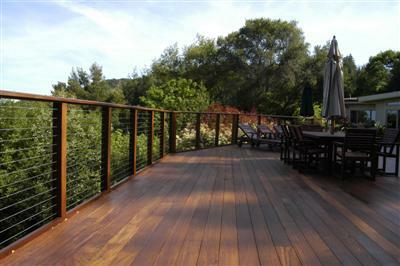 Here is a video slideshow of our 2009 CLCA Design-Build Award winning Napa project. 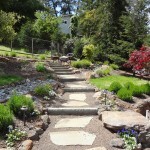 You can see more of this project on the portfolio page. 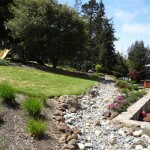 The North Coast Chapter of CLCA presented their 2008 Contractor Awards last week. 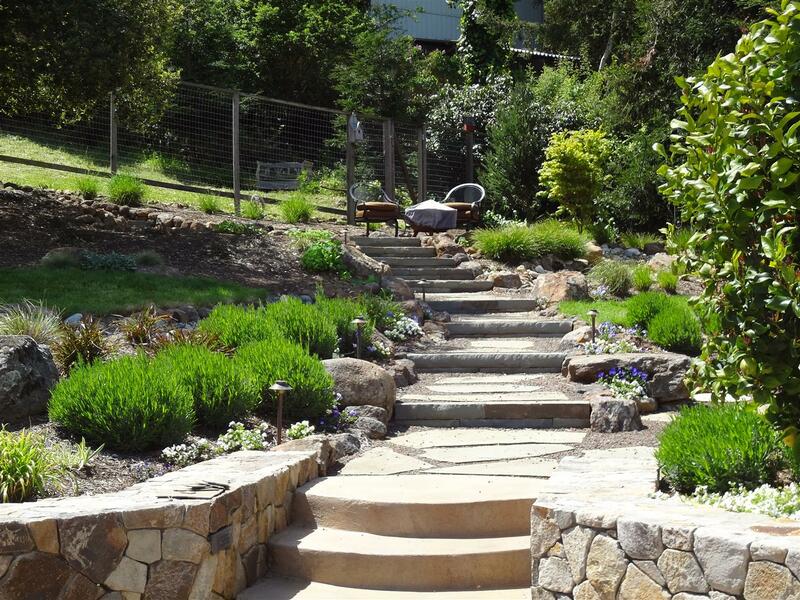 We were lucky enough to win awards in three categories with some excellent competition. 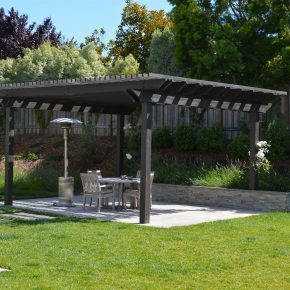 We won first place for Medium Residential Installation, a recognition award for Medium sized Design-Build project and the Judges award for a Custom Residential project in Tiburon. 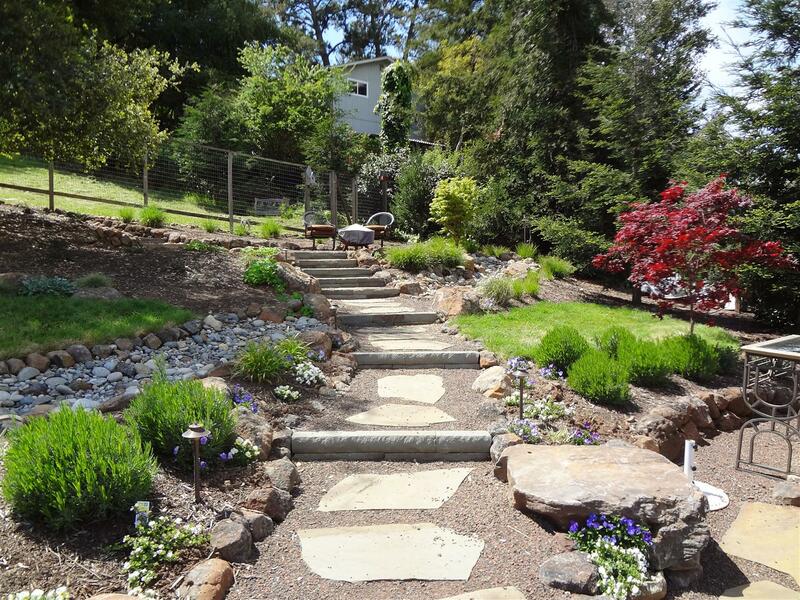 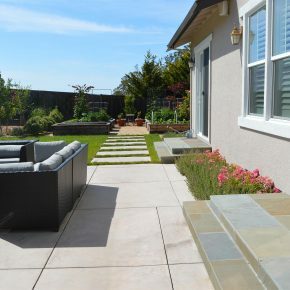 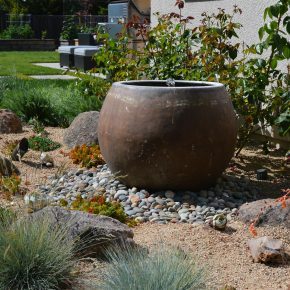 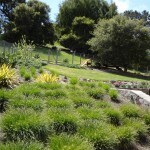 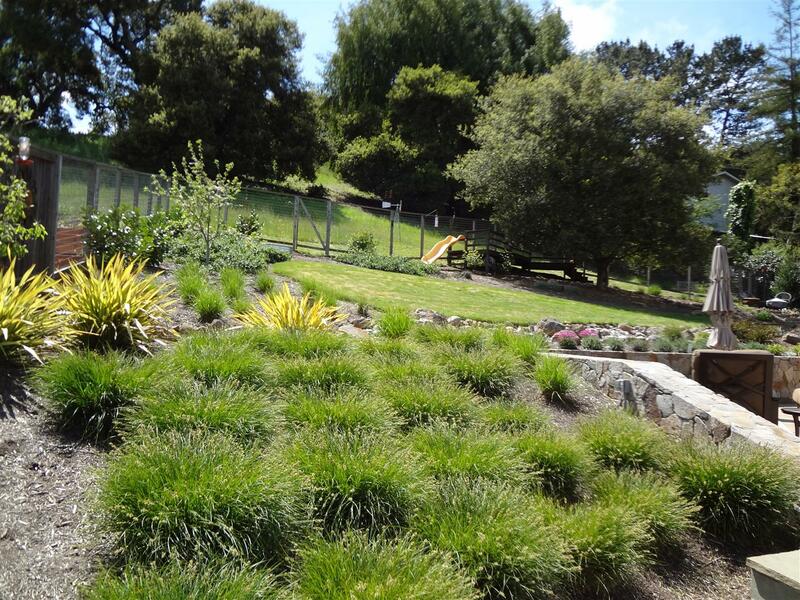 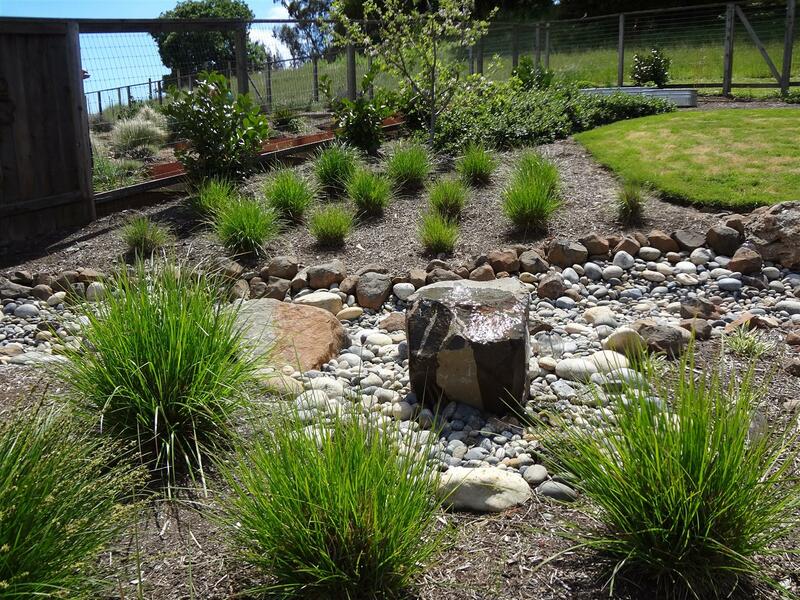 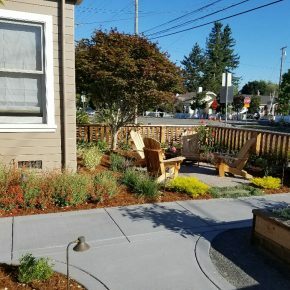 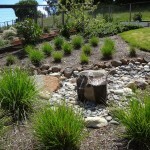 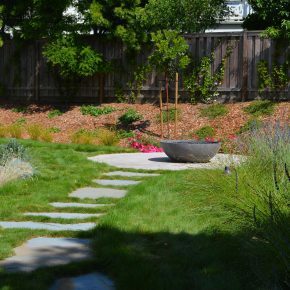 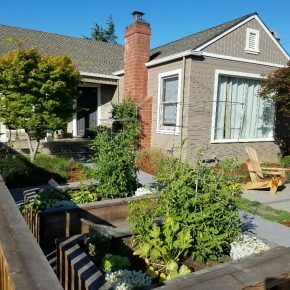 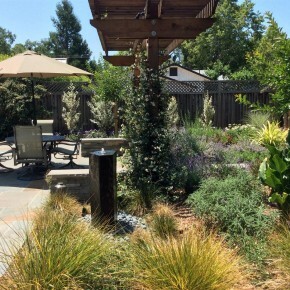 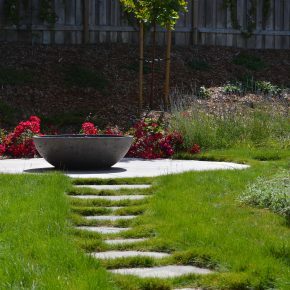 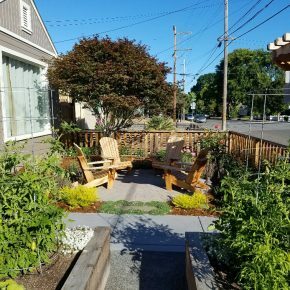 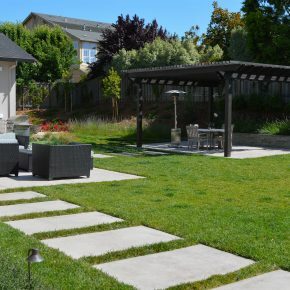 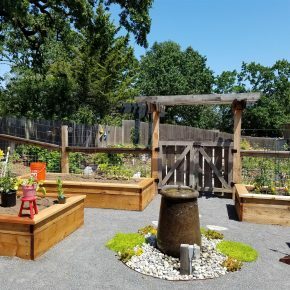 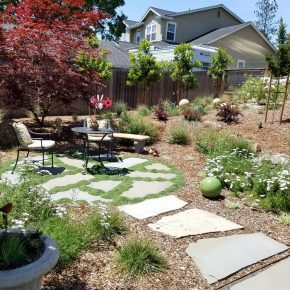 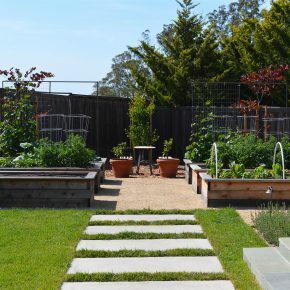 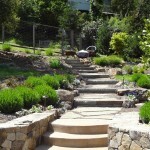 The chapter awards are a competition for landscape contractors in Marin, Sonoma, and counties up to the Oregon border. 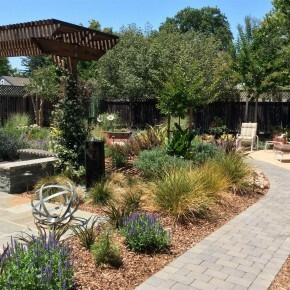 Projects are judged in blind judging process by other CLCA members from other chapters around the state.